Import past purchases - Pye Brook Company, Inc. Import past purchases - Pye Brook Company, Inc. 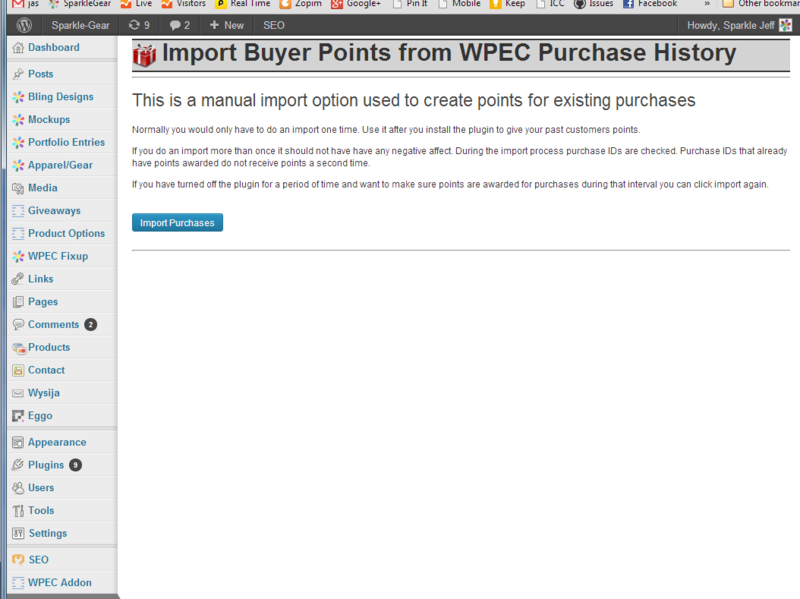 Import previous purchases to give your valued customers reward points. Bring them back to your store.